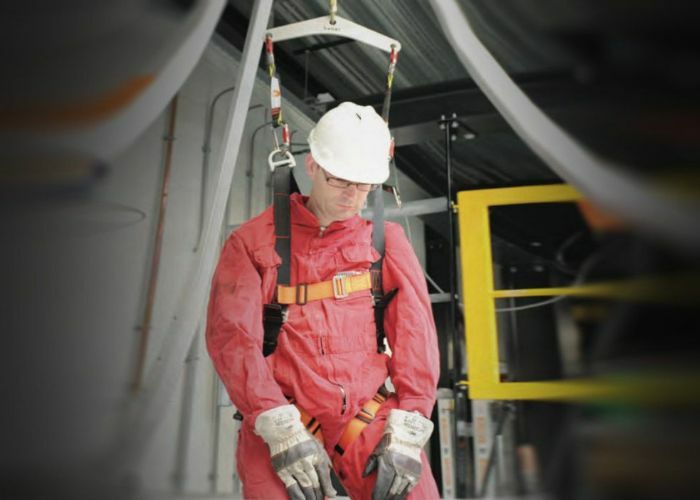 This Confined entry harness is designed for entering and rescue from confined spaces. 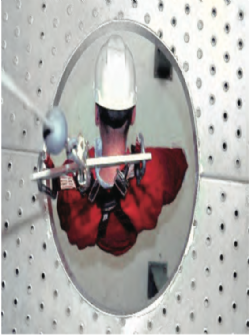 Workers can be raised or lowered through (narrow) vertical manholes, either conscious or unconscious. 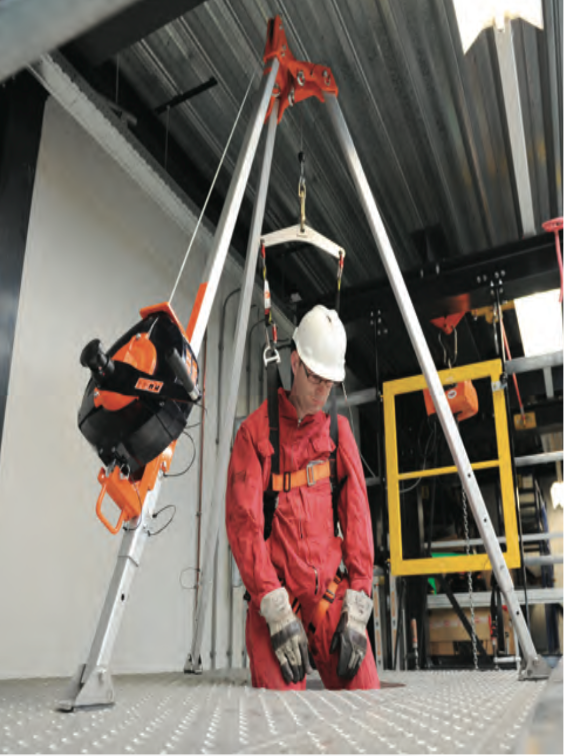 Two spreader attachments points, one on each shoulder. 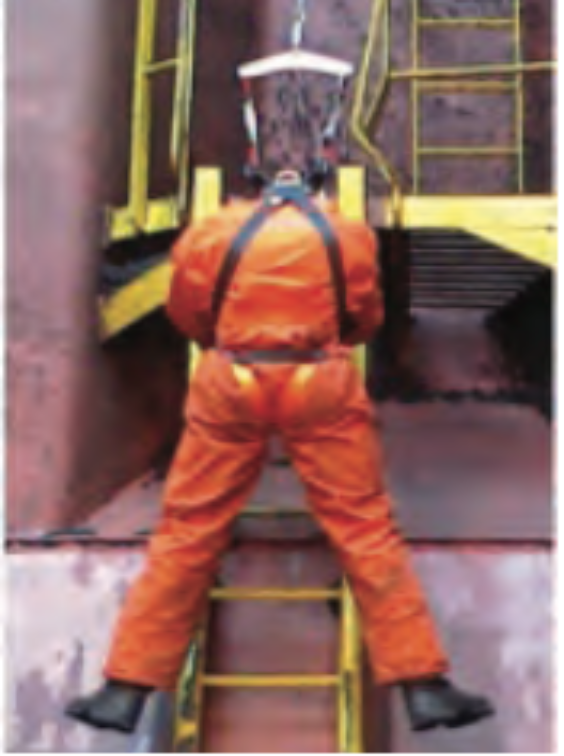 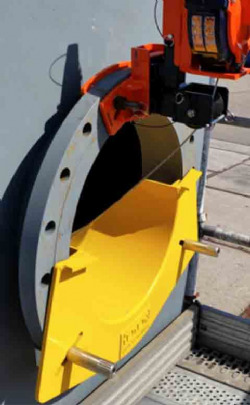 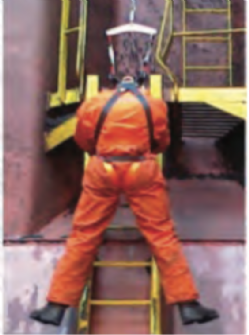 This spreader set attached to the Full Body Harness for confined spaces, will provide a near vertical displacement of the worker or victim when lowering or raising through narrow manholes.